TO JOIN, OR NOT TO JOIN? NUPI has led a review on the possible impications and consequences for Norway joining the potential TTIP agreement between EU and the USA. 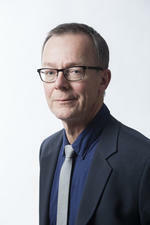 The report was handed over to Monica Mæland, Minister og Trade and Industry, on 2 November. 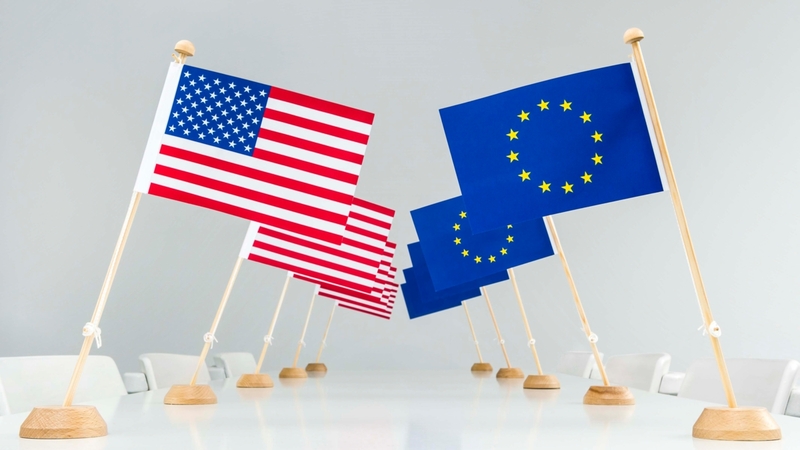 NUPI has led a review on which consequences the potential trade agreement between the EU and USA (TTIP) may lead to for Norway. The report was handed over to Monica Mæland, Minister of Trade and Industry, on a seminar held at NUPI on Wednesday November 2nd.